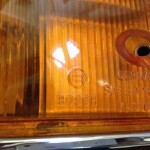 Refurbishing or restoring Porsche 911 SWB turn signals is not a simple or cheap process. Original housings are always used which presents challenges as the housings are made of pot metal, a substrate that is very difficult for platers to work with . “Hi John. Received the lights, absolutely gorgeous. Housing interior – after bead blasting the interior of the housing is painted with high reflectivity paint. Bulb holders – New or reconditioned original bulb holders are used. 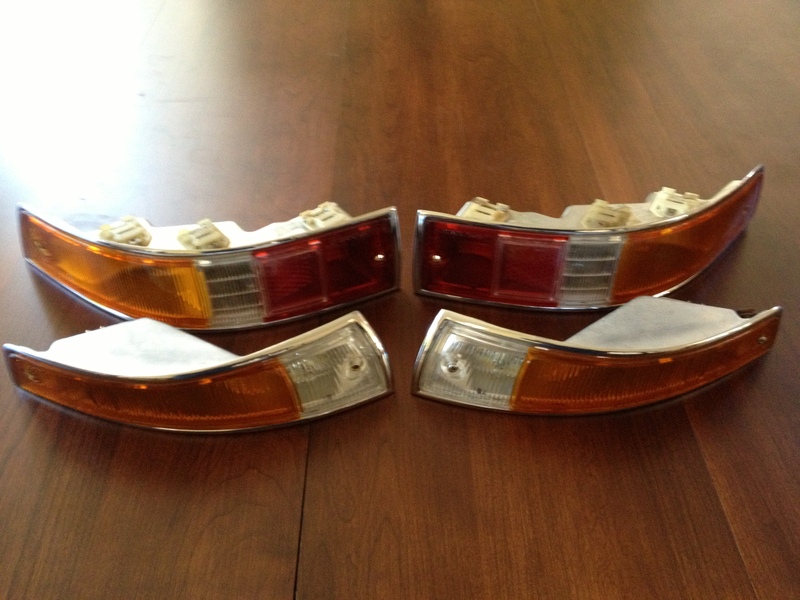 Restoration starts with solid used original Porsche turn signal housings. The primary difference between Refurbishment and Restoration is that with a full restoration the trim edges are rechromed to a show standard. 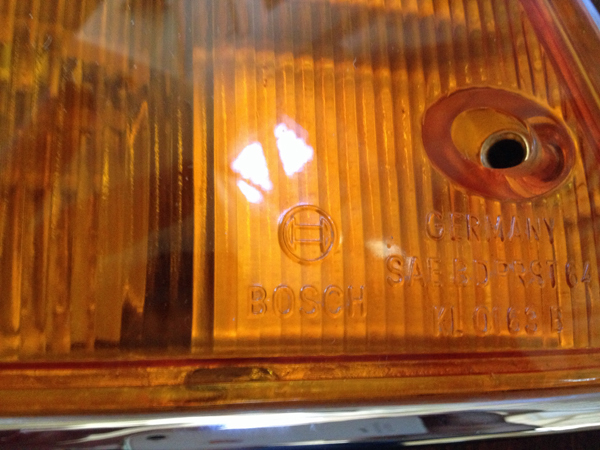 Housings – Original solid Porsche turn signal housings are used. Housing exterior – The exposed trim is triple chrome plated. * The back side of the body is rust and corrosion free but can become somewhat defaced during the chroming process as the pot metal will often bubble a bit. Of course it is not visible when installed and has no functional impact. Hi John. 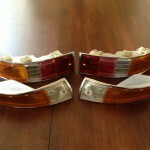 I received the front and rear European turn signal/stop light assemblies today. ** I have experimented with using vapor deposited aluminum on the interior of the housings but it isn’t feasible. For maximum reflectivity the surface needs to be properly prepared before the application of aluminum – cooper plating, polishing, nickel plating and polishing. This is very difficult on the interiors of the housings. I tested over 10 metallic and reflective paints and Rust-Oleum 7718 (found in Auto Restorer Magazine 2014) was by far the best, almost mirror like. Very satisfactory for turn signals.